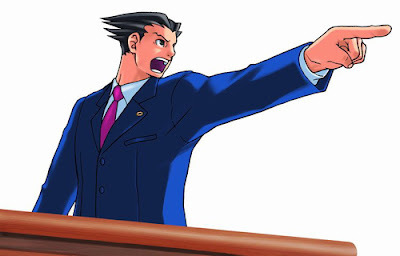 Phoenix Wright: Ace Attorney, a courtroom/adventure/comedy game on the DS, is set to hit the movie houses of Japan in 2012, Capcom recently announced formally. Phoenix Wright will be played by Hikori Narimiya and his sidekick Maya Fey will be played by Mirei Kiritani. Miles Edgeworth on the other hand will be played by Takumi Saito. The movie will be directed by Takashi Miike, the man behind the horror film Audition and Thirteen Assassins.